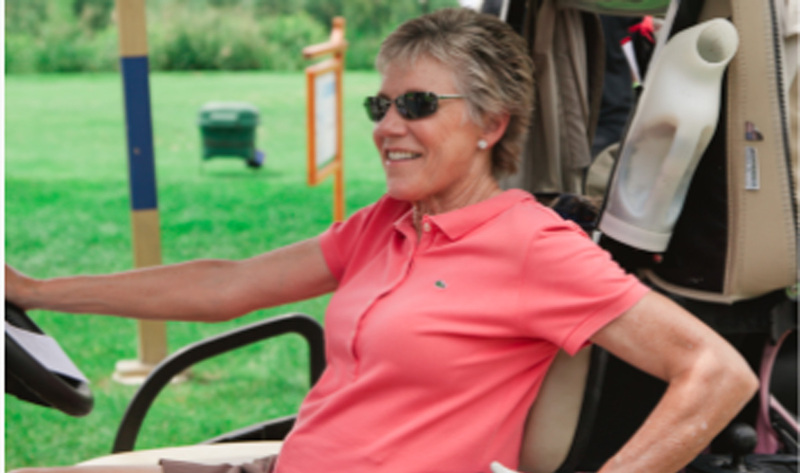 Anne Murray fills her current days with charity work. 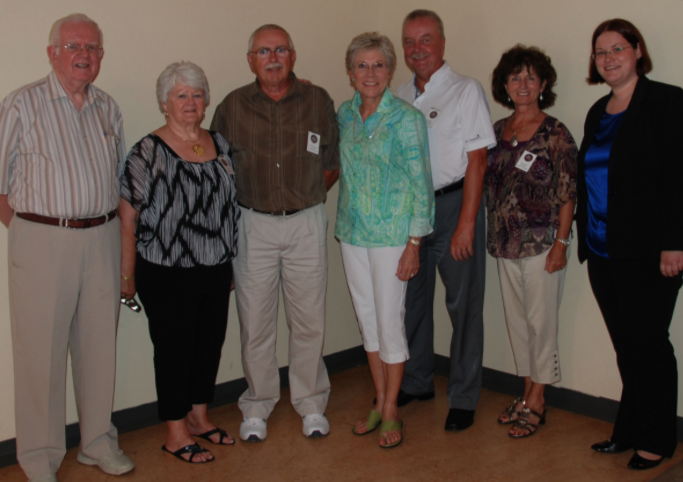 Anne Murray Charity work is a favorite activity for her retirement years. Canadian country music star Anne Murray may be retired from music, but she hasn’t stopped working. Anne notes, “I will not sing again in public. I have retired from show business and that’s the end of that part of my life. That work is done, but I will continue with my charitable involvements.” She fills her days with various charities, supporting them both financially and through personal participation. Anne supports Colon Cancer Canada, which has a special place in her heart. Both her good friend and grandmother were diagnosed with the disease, which is the second largest cancer killer next to lung cancer. Anne aims to raise awareness of colon cancer and highlight the importance of being tested. She also serves on the TELUS Atlantic Canada Community Board, which allocates funding to innovative programs that involve non-profit organizations, directed mostly towards youth. 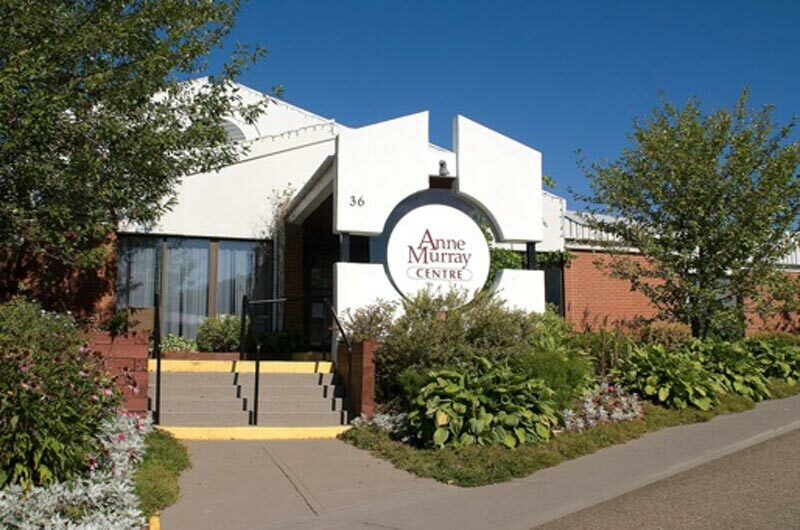 To boost the local economy of her hometown, she supports the Anne Murray Centre in Springfield, Nova Scotia. Anne is a strong supporter of the Canadian Women’s Foundation as well, which aims to improve the lives of women and girls. In May of 2010, she received the first ever Canadian Woman’s Foundation Honorary Leadership Award. 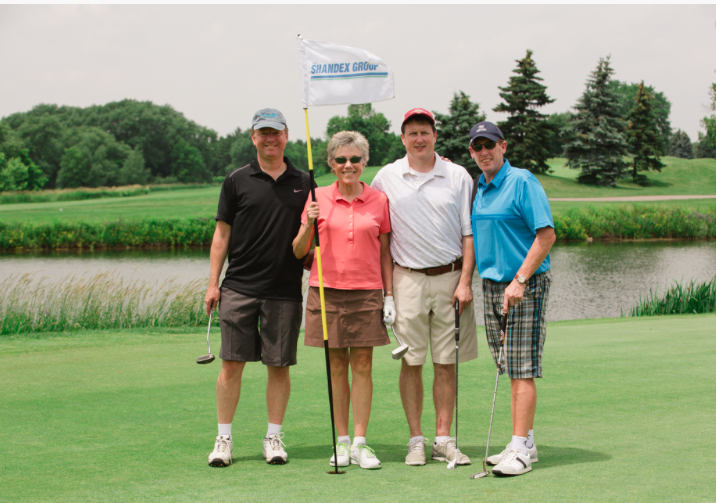 Anne’s passion for golfing has allowed her to participate in several charitable tournaments, some of which include tournaments in support of Colon Cancer Canada, The Kids’ Help Phone and the Atlantic Cancer Research Institute.